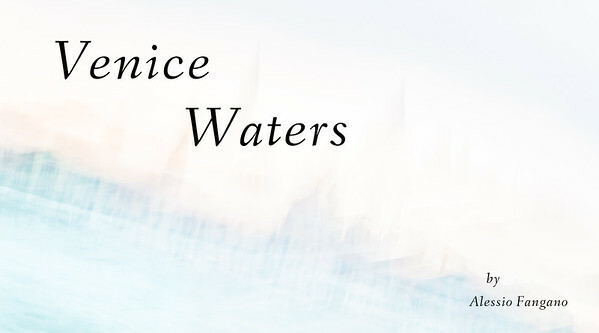 I am proud to announce that as of today my first ‪‎photobook‬ "Venice Waters" is up for grabs! A thoughtful blend of original ‪‎photography‬, ‪haiku‬ and ‪calligraphy‬; a cathartic journey upon fluid images and simple words. Let melodies whisper of your deepest thoughts and desires. Gift yourself a quiet piece of life.